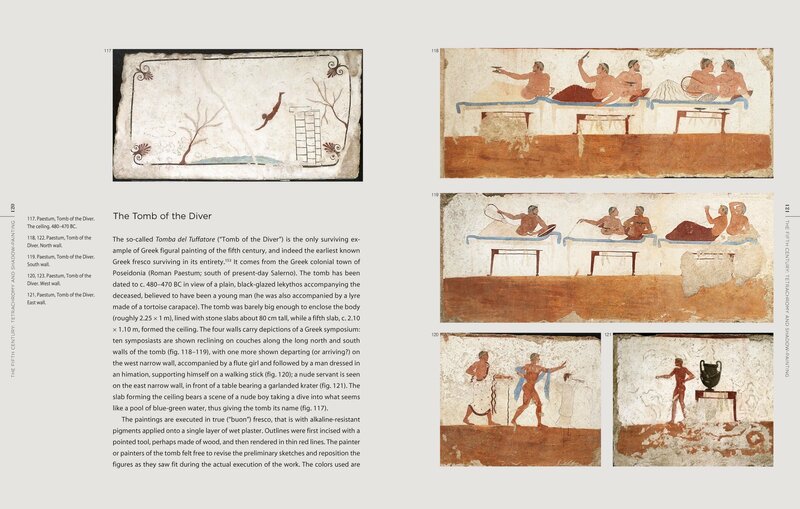 This innovative, fresh look on Greek painting combines a standard, comprehensive survey of the material record – wall-paintings, painted panels, or slabs – with an in-depth exploration of the ways in which the Greeks themselves appreciated this demanding art. The book dwells on techniques, styles, themes, and masters, as well as their admirers, clients, and critics. 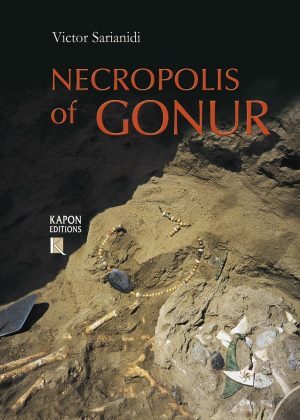 At the same time, the author discusses recent breakthroughs in archaeology, cultural studies, and art history in order to offer a well-rounded picture of a unique phenomenon in Greek culture, a celebrated art that enjoyed a long afterlife. 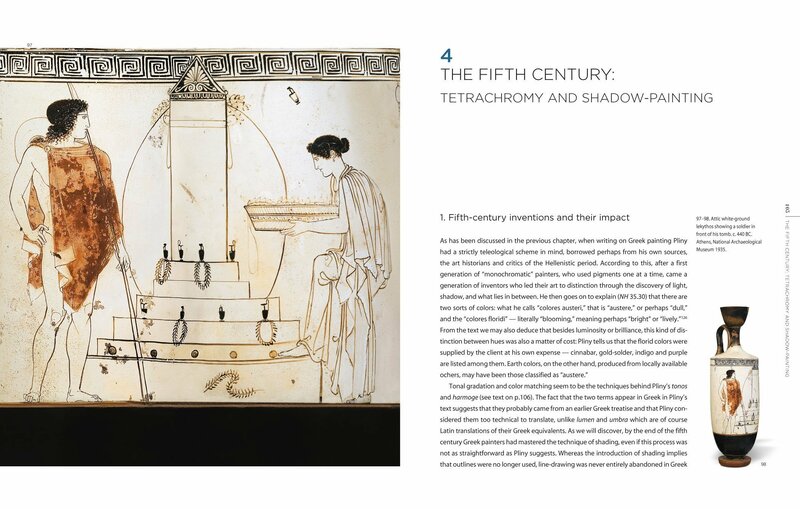 In this respect, this book is unique in its kind as it reflects new, multidisciplinary scholarly approaches to the material record which it combines with a more traditional, art-historical exploration. 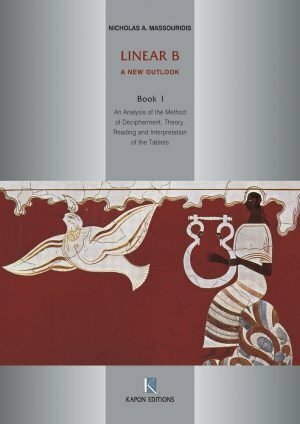 Drawing on a wide range of ancient authorities – from Plato and Xenophon to Cicero, Pliny, Lucian, and Philostratus – the author discusses the surviving works within their chronological framework and under the light of recent discoveries. 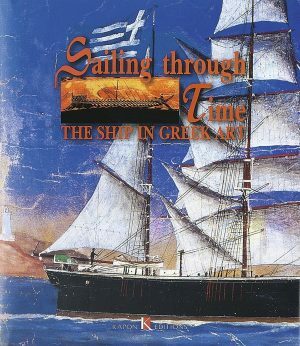 After a wide-ranging discussion of painting in Bronze-Age Greece (Cyclades, Crete, Santorini, Mycenaean Greece), the book establishes a highly readable narrative of all technical, stylistic, iconographical and aesthetic developments through the Archaic, the Classical, and the Hellenistic period, before it culminates with the study of Graeco-Roman painting in the 2nd-3rd c. AD. The study thus covers all significant milestones in the development of Greek painting from the prehistoric through to the Roman era, as well as most surviving works (including many lesser known or recently discovered ones); it also pays tribute to the oeuvre and individual contributions of most great masters of antiquity. 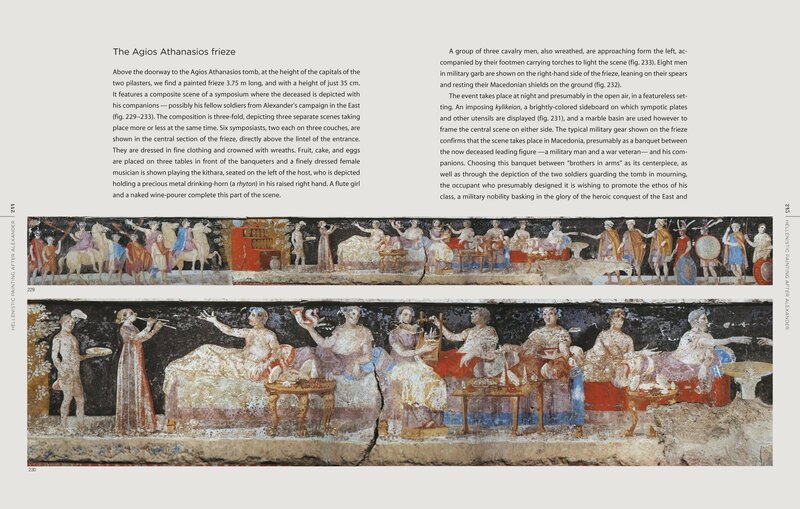 The book’s introduction offers a thorough account of the techniques and materials employed in ancient painting, alongside contemporary technical, scientific, and theoretical approaches to its study. The text is fully illustrated in color, and accompanied by an extensive bibliography and index. 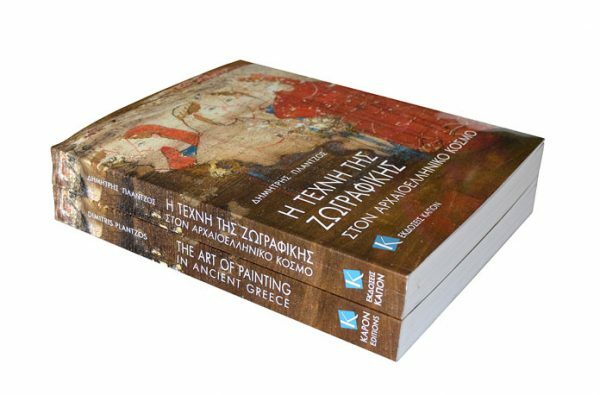 The Art of Painting in Ancient Greece is a scholarly monograph that would interest all Greek-art enthusiasts, archaeology and art-history students, as well as any academic working on classical Greece. 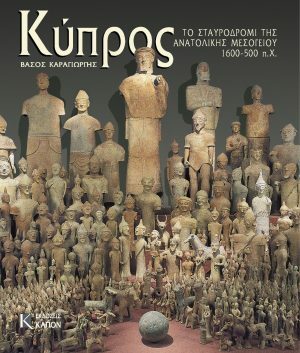 Dimitris Plantzos is associate professor of classical archaeology at the National and Kapodistrian University of Athens, Greece. 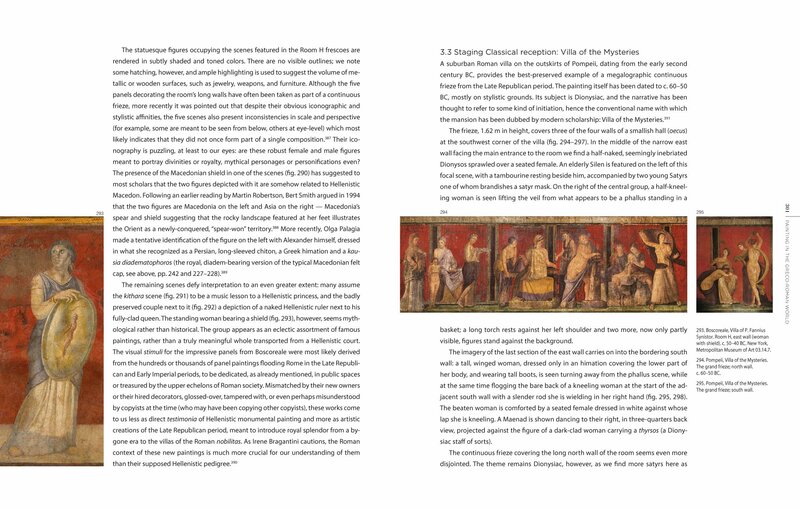 He has published extensively on Greek art, archaeological theory, and classical reception. 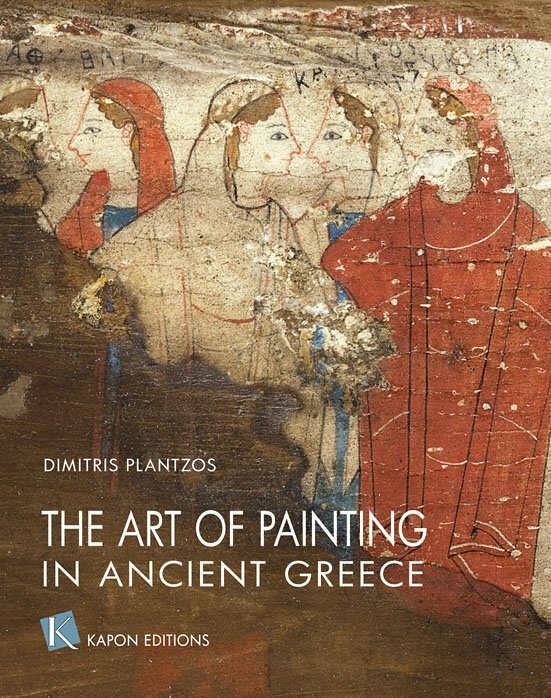 He is the author of Greek Art and Archaeology c. 1200–30 BC (Kapon Editions and Lockwood Press: Athens and Atlanta GA 2016) and co-editor of A Companion to Greek Art (Wiley-Blackwell: Malden MA and Oxford 20182).